Carmelo Anthony has officially terminated his contract with the Knicks and will become a free agent on July 1st, according to league sources. Anthony had until Monday to exercise the Early Termination Option in his contract. Carmelo has stated his desire to remain in New York over the years, but has reportedly been leaning towards leaving recently, and it appears that Chicago, Houston, Dallas, and Miami are the most likely destinations for the former scoring champion. Anthony has said since the beginning of the season that he planned on opting out, so this should not come as a surprise, despite the fact that Knicks President Phil Jackson had attempted to convince him to opt in for one more year. 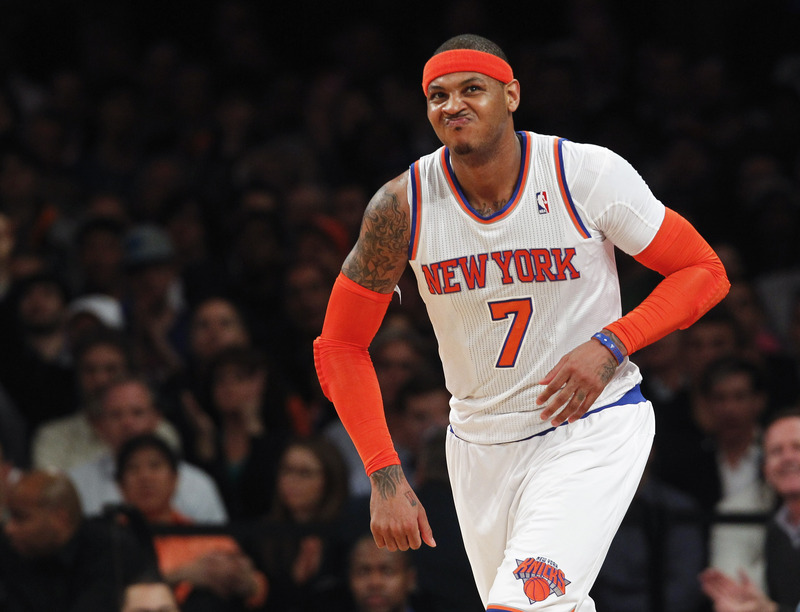 Now, it is up to Phil and the front office to try to sell Melo on staying for the long term. This entry was posted in Articles and tagged can the knicks keep carmelo anthony, Carmelo Anthony, carmelo anthony free agent, carmelo anthony knicks, carmelo anthony opts out, KNICKS, knicks keep melo, melo, melo contract on June 22, 2014 by Tommy Rothman. The price is better, they’re functional and variable plus they are totally entertaining. talk back to you so you realize your undertaking has-been carried out effectively. Net is the earth’s greatest online store of prescribed spectacles, sunglasses, lenses and prescription sunglasses. vision pressures, and chronic complications?